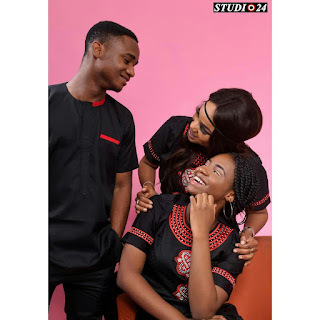 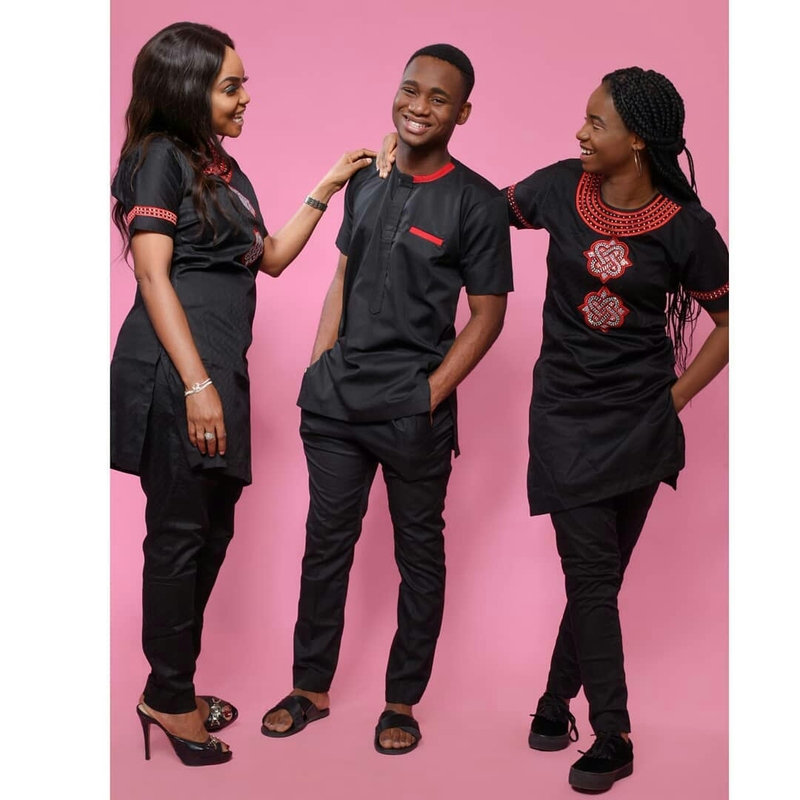 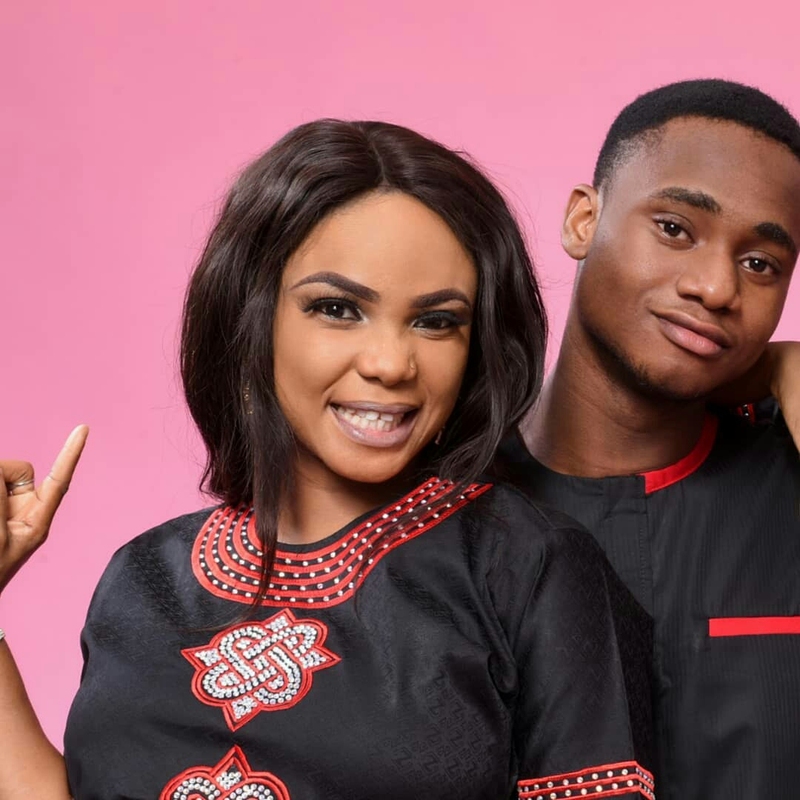 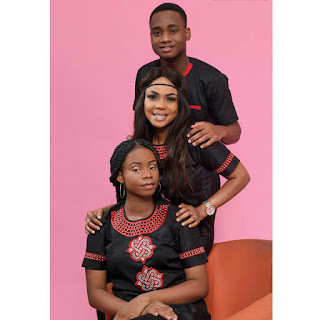 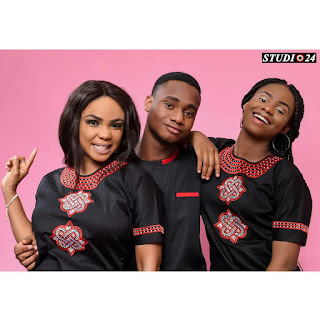 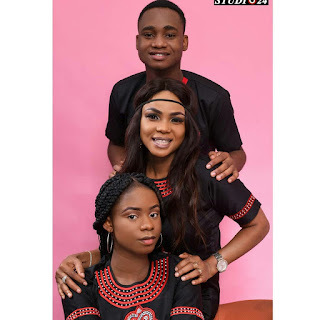 Popular Yoruba actress Iyabo Ojo and single mum of two has just released some new family photos and we are loving them. Recall she narrated how she sold her gold jewellery in order to pay school fees until there was no more to sell. Though she started acting since 1998, Iyabo Ojo, who said she divorced her husband due to emotional torture, now runs a spa on Allen Avenue, owns a film production outfit, and manages a non-profit organisation called Pinkies Foundation. 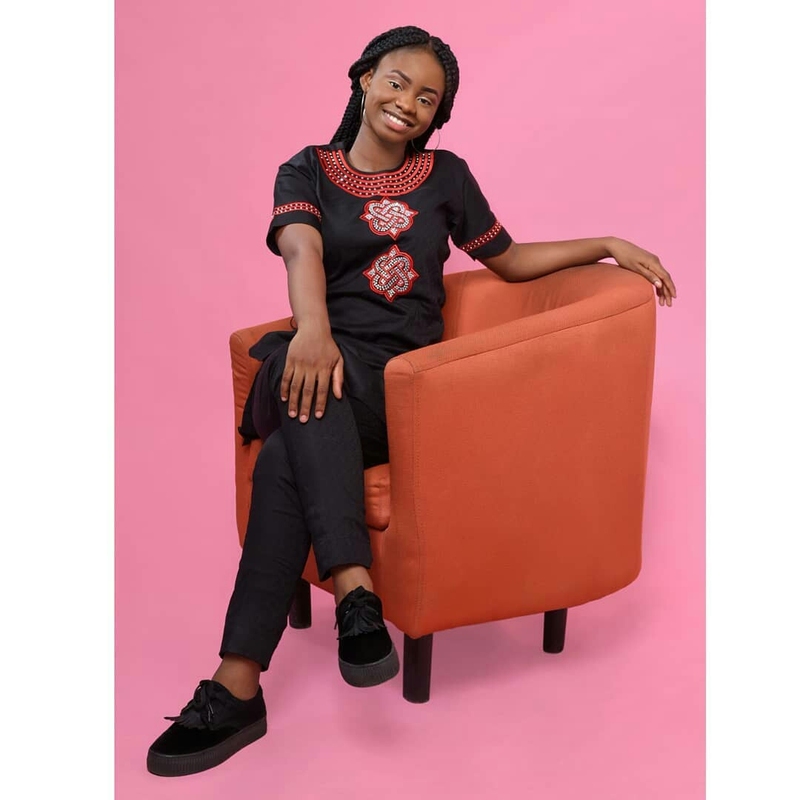 She currently runs Abula Spot, an eatery located in a highbrow area of Lagos.